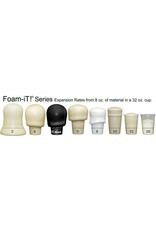 FOAM-iT!® 3, 4, 5, 8, 10, 15 & 26 are expanding water blown polyurethane foams in 3, 4, 5, 8, 10, 15 and 26 pound densities. 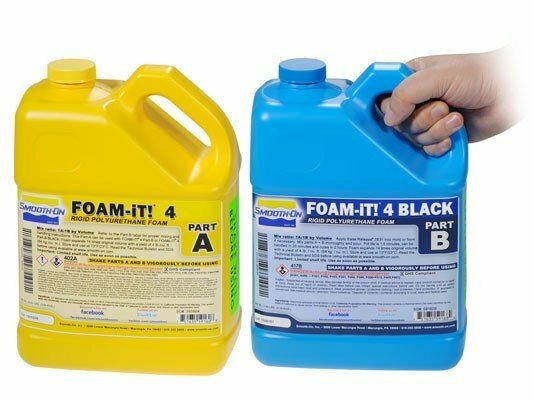 FOAM-iT® castable urethane foams will expand many times their original volume when mixed and poured. Developed for a variety of industrial and special effects applications, these casting foam products can be pigmented to achieve various color effects. FOAM-iT!® foams are especially useful as reinforcement for hollow castings. 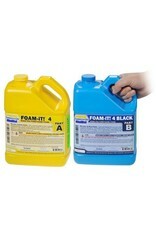 FOAM-iT!® urethane casting foams have a 2 hour demold time.